Spring is finally here. You can’t wait to put on the outfit that has been sitting in the closet, turned out – it’s too tight. Wintertime is perfect for savoring sweet delights. It’s totally natural to get that cushy shield that protects us against cold. But now, you are thinking, “How long does it take to lose 5 pounds, so I get back in shape”? The way our body works varies from person to person. By exercising and maintaining healthy diet, we can shed winter weight fast. Often, salt is the main cause of water retention. Sodium forces the body to hold extra fluid in the cells. So, the quickest way to lose 5 pounds starts with reducing salt consumption. Also, drink more water. Yes, to reduce water weight you should consume more fluids. Muscle is metabolically active tissue that burns more calories at rest than fat does. Pump more muscle into your frame by sticking to reps with a moderate weight. Also, focus on various strength training for maximum calorie burn: squats, deadlifts, lunges, pull-ups, push-ups. Once again, rehydration is the key element for a healthy diet. Start the day with a cup of warm water (add lemon for extra cleansing effect) to flush out toxins that get stored in the bladder throughout the night. Sipping water during the day keeps you hydrated and reduces hunger. Wondering, how long does it take to lose five pounds? Remember, starving yourself is not the best path towards thinner waistline. When you rapidly lose weight, the body desperately tries to regain it to the status quo. Gradually reduce calorie intake to give your body time to adjust. Many of us watch a TV-show or check social media while having breakfast or dinner. Hence, we tend to keep eating even when we are full. Enjoy the taste of your food without distractions. Write it down – so you don’t miss anything. A small snack here and there will add up. Keep track of what you eat. Prepare your meals – it’s not rocket science. Pay attention to what you are cooking, trust your buds and don’t add weird stuff. Give up late night munchies. 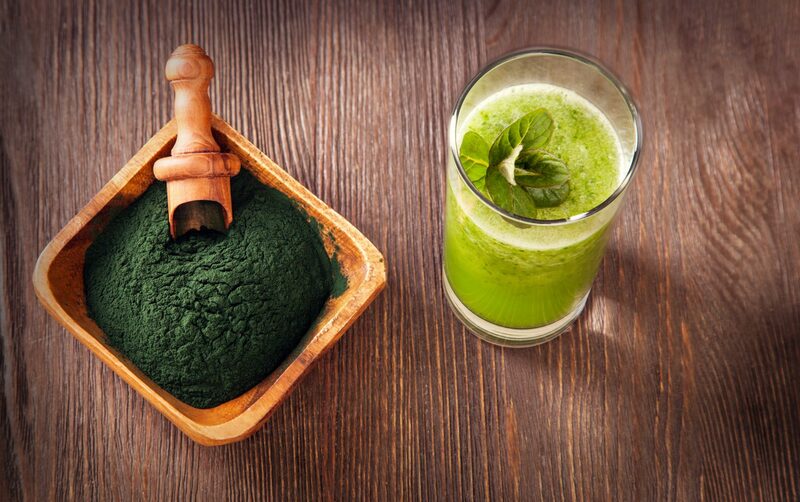 This incredibly rich in nutrients algae reduces appetite, boosts immune system and improves muscle endurance. Throw it all in the blender and add a calling joy to your active day. Turn down processed sweets. An apple could contain as much sugar as a doughnut. 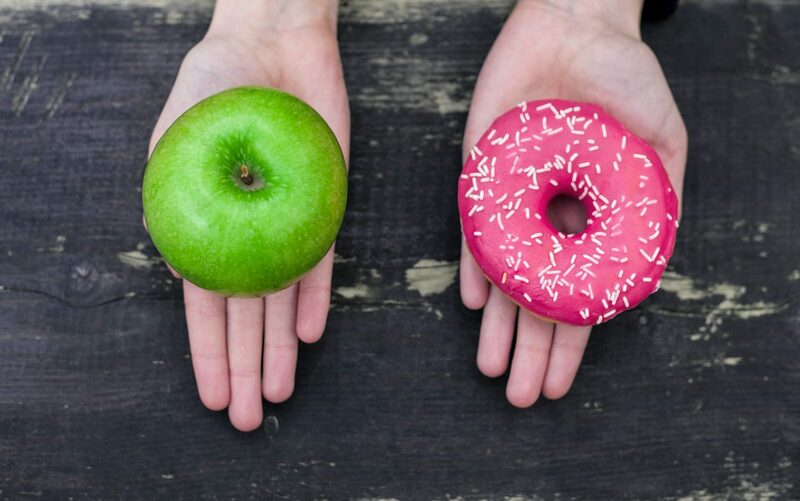 But, it’s different sugar – natural carbohydrates are slowly released in the bloodstream – you’ll feel satisfied longer than after eating a doughnut. Plus, you’ll be enriched with fiber, vitamins and minerals. How to lose 5 pounds of fat when you don’t get enough rest? The complex relationship between sleep and weight gain is highlighting the issue of sedentary and sleep-restricted lifestyles. Along with exercise, sleep is the best prescription, superior to diet pills, with no side effects. Sleep deprivation reduces time when our lymphatic system is clearing waste and replenishing nutrients in the brain. As a result – body accumulates toxins and brain is incapable to fully rejuvenate. This leads to hormone malfunctioning and gaining extra pounds. 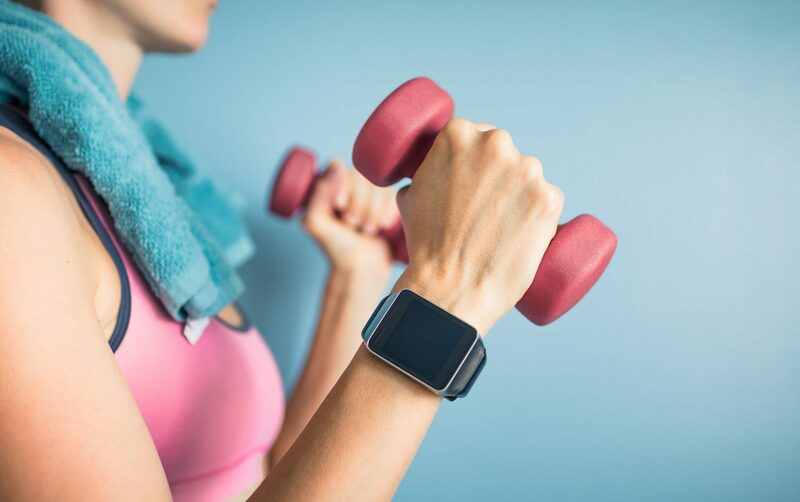 Want to burn more calories outside of your gym – keep moving to help prevent the shrunk fat cells from getting bigger again. Instead of driving – ride a bike. Depending on your riding style, you might burn 700 calories an hour. 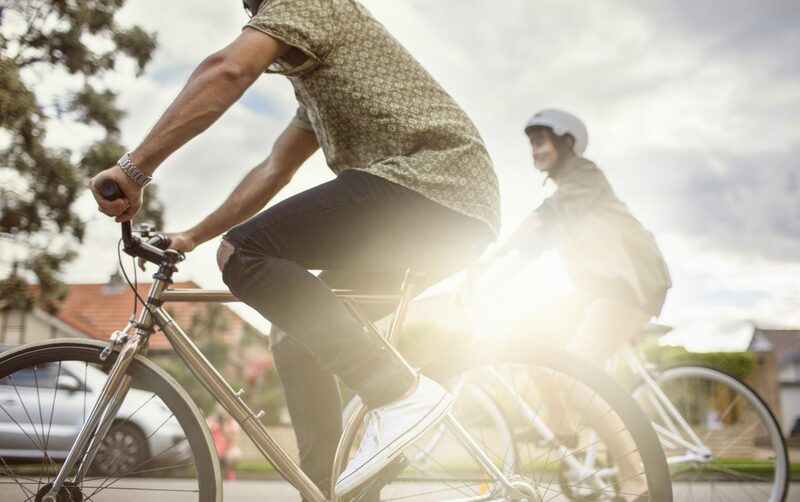 Studies show that beyond fighting fat, bicycle commuters are healthier and more productive. Pick lean proteins: chicken or fish. Fill up on veggies. Keep an eye out for the early spring greens (mustard greens, leeks, fiddle-heads) – the bitter greens work perfectly for lightening up meals, supporting healthy digestion and boosting metabolism. Favor lentils, brown rice, whole grains. Give yourself some time and eventually you’ll get all this sorted out. Stick to healthy choices. Be patient and don’t give up until the scales budges.